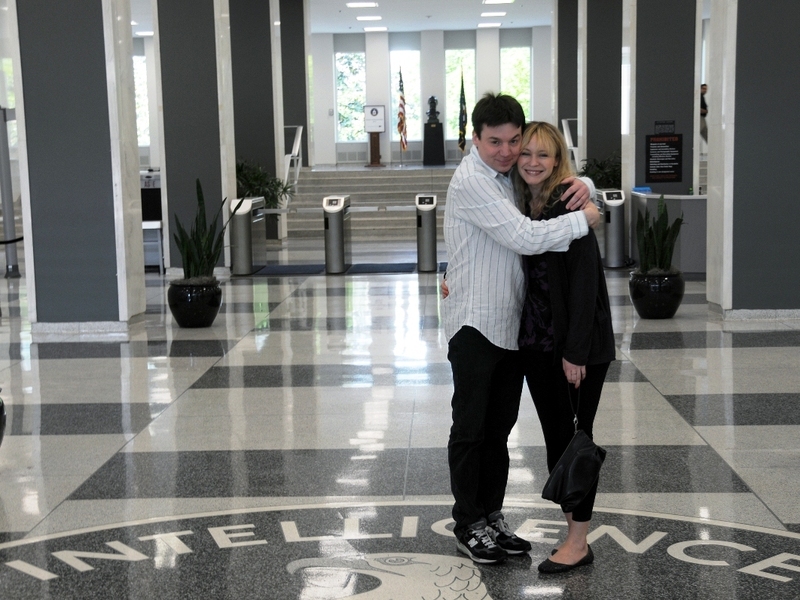 Mike Meyers and his longtime girlfriend, Kelly Tisdale got married in an intimate, private (SECRET) wedding ceremony FIVE months ago and have mangaed to keep it a secret all this time. Now the cat is out of the bag and the congrats can now flow freely. Mostly, I just want to see some RECENT pictures of these two together.